The upgrade and maintenance of the UK's rail infrastructure has received great investment in recent years, in a massive ongoing programme that involves some very sophisticated and expensive equipment. That is why father and son team Mick and Daniel Lawrence chose to build a layout that incorporate a traction maintenance depot with a yard that could feature engineers' trains and all the specialist vehicles and track machines that liven up the rail scene today. 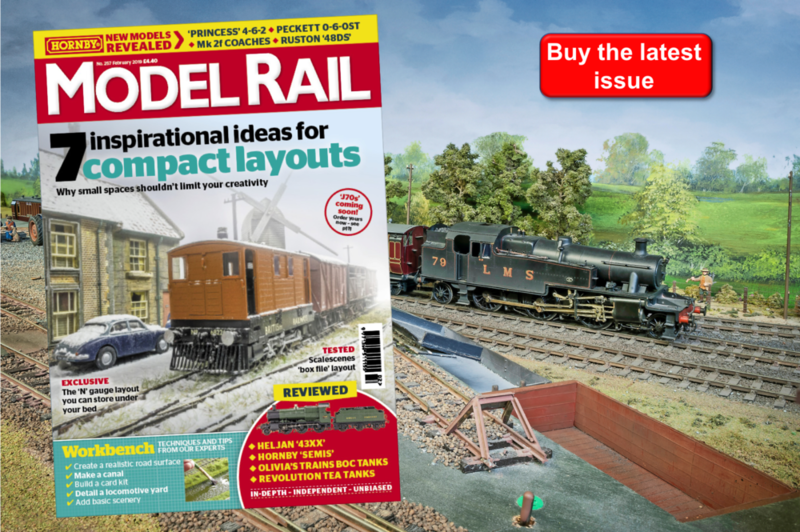 "There are many layouts covering the same scenario, but we wanted to build the ultimate depot layout," Daniel explains. "We wanted a layout that shows the way a depot really works, plus a yard that features track machines like they are going out of fashion." 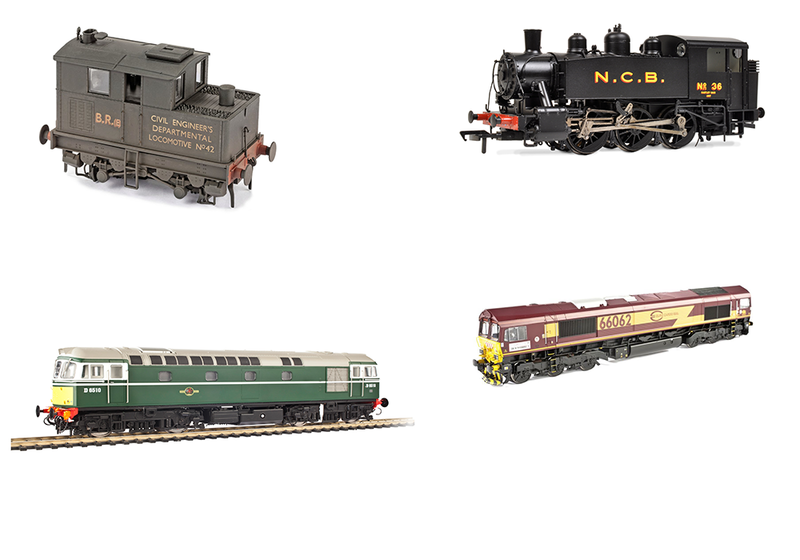 The clutter and vans littering the layout is based on observations of real locations, where materials such as trunking, rodding, point heaters and ground signals are securely stored, and vehicles are parked up between duties.